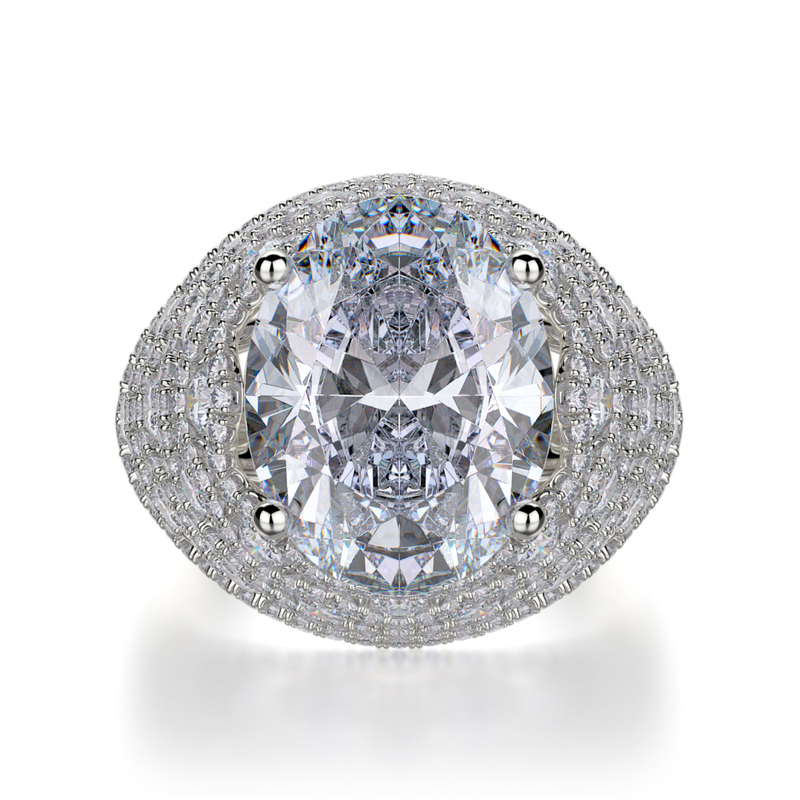 Would you like to see this ring in person? Would you like to know more about this ring? Please fill out the form below and a Siera specialist will contact you regarding the as soon as possible. Make an appointment or contact us for more information on Siera. Please fill out the form below and a Siera specialist will contact you regarding the Siera Engagement ring R-39390 as soon as possible.